Silver Lining: Can seniors have LASIK done? 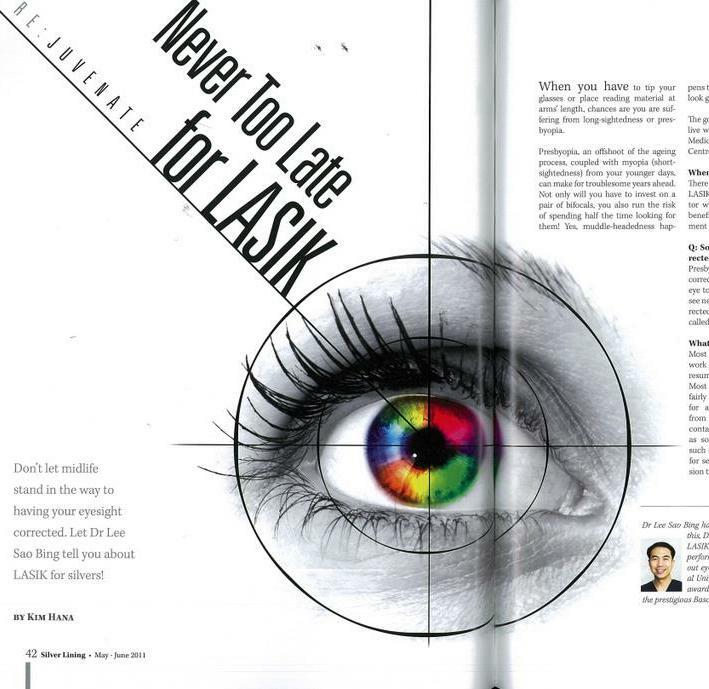 When is it too old for LASIK? Above 40, above 50 or above 60 years of age? Read on to find out more from Dr Lee Sao Bing.